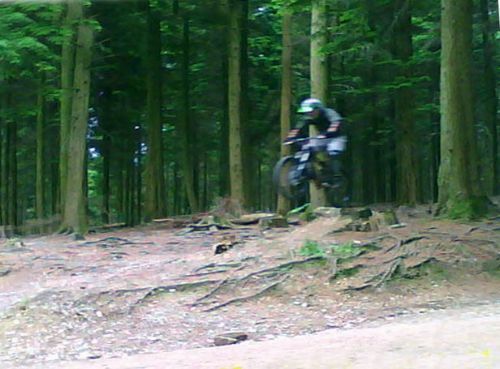 There have been some changes in Cann Woods recently with lots of work being undertaken in enhancing and fixing the runs and jumps in the Downhill area. Thanks to all the guys who have taken part in this, many from The 'Official Cann Woods Riders Page' on Facebook. Thought the new end of Home Run was going to be sorely missed with it's little rutty sections, but the new alternative route has come into it's own, a twisty little run in with a neat kick off a small hump and it just spits you back out onto the fire road with a bang! There are enough small trail sections in Cann Woods which can be linked to give a satisfying ride once all the little tracks have been discovered. Alternatively get your kicks from the Downhill Section with a number of small runs with various intertwining links - well worth a visit. 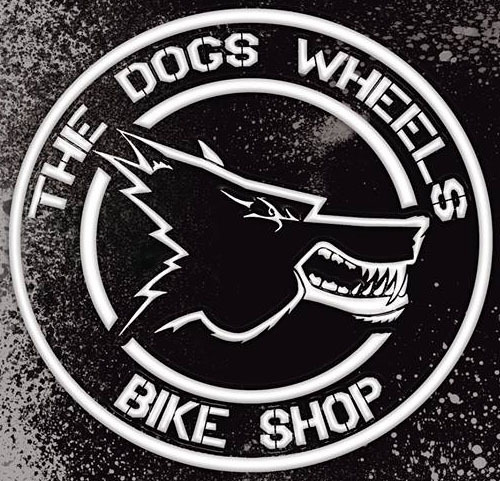 For directions and information call into The dogs wheels Bicycle Shop at Faraday Mill, Plymouth and we will scrawl you out a diagram.